Turning a House Into a Home for Families and Individuals in Need. Commit to Keeping Our Organization Running Year after Year! We Need Your Support to Continue Supporting Clients Across the Valley! Sign up TODAY to become a $20 Monthly Donor! Join the Coalition of Business That Sponsor Us Annually! Commit to Donating As Little As $500 a Year and Make a Monumental Difference! When you donate new or used furniture like beds, dressers, tables, couches, or desks you can make a difference in a family’s life. Many families find times tougher than ever, and as a result live without basics many take for granted – no dishes, no couch, and no beds for their children. 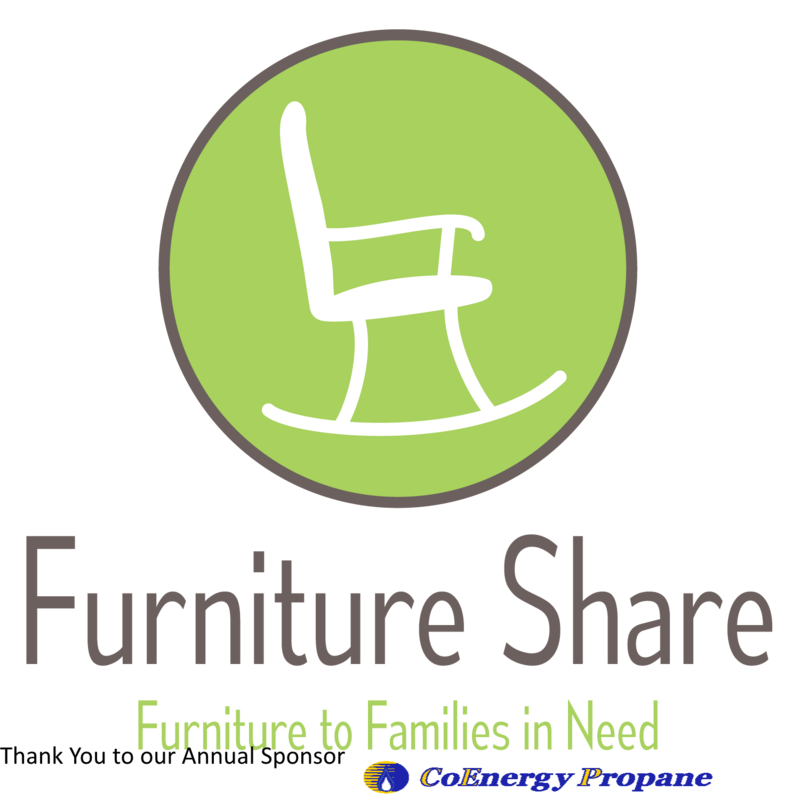 We need people like you to donate your used furniture to help us help these families & individuals. This last year, 17/18, we supported the needs of 4,986 individuals, of those 3,078 were children. These individuals live across the Willamette Valley, but the majority are residents of Corvallis and Albany. Want to change the life of a child in need? A $60 monthly donation will sponsor a bed & bedding for one child each month. Visit here to become a monthly donor, or donate a bed in good clean condition. There’s a child out there that would love to have it! 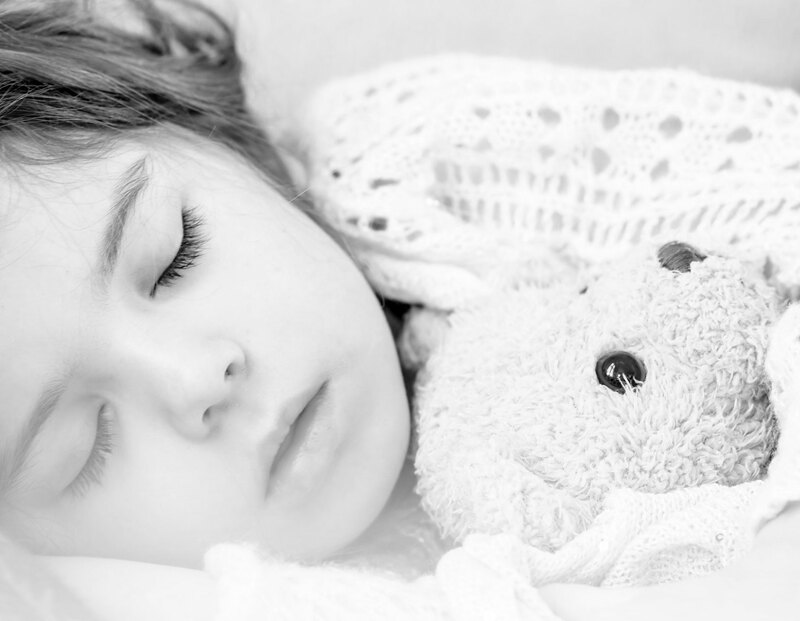 Let’s keep one more child from sleeping on the floor tonight — you can help us. We will pick up your donation for a $30 fee, or you can deliver items to us during our normal operating hours to donate for free! The pickup fee goes directly to pay the cost of transportation including wages for our 2 warehouse/ delivery staff, gas, & insurance. Tuesday – Friday 9:00AM – 4:00PM. *All donations are subject to inspection and we reserve the right to refuse any donation that does not meet our health and safety standards. Donating after hours is called “Dumping” and is illegal! Schedule a pick-up Tuesday-Friday from 9am-4pm. Call our office, 541-754-9511, or contact us. If we’re unable to answer the phone, please leave a message and we’ll get back to you as soon as possible. We appreciate your patience, and willingness to help another family in need.